Former NFL quarterback Tim Hasselbeck joined ESPN in August 2008 as a NFL studio analyst. He appears on NFL Live, SportsCenter, Fantasy Football Now, Fantasy Football Kickoff and ESPN Radio. Hasselbeck spent six seasons (2002-07) in the NFL as a player, most notably with the Washington Redskins (2003-04) and New York Giants (2005-06), where he served as a back-up to Eli Manning. Originally signed by the Buffalo Bills as an undrafted free agent in 2001, Hasselbeck also played in one game in 2007 for the Arizona Cardinals. Hasselbeck was among the first group of active players to participate in the NFL's "Broadcast Boot Camp" at NFL Films during the summer of 2007. 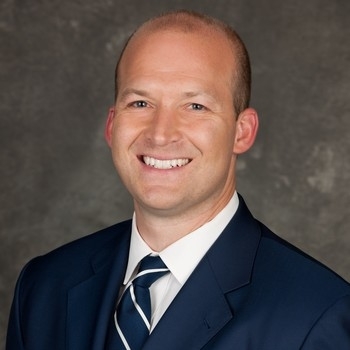 The seminar paid immediate dividends as Hasselbeck made his television debut in September 2007 as an analyst during a Cardinals-Ravens game on FOX. He also served as an analyst for SportsNet New York and contributed to Sirius NFL Radio. Hasselbeck and his wife, Elisabeth - former co-host of Fox & Friends and ABC Daytime's The View, participated in an on-air job swap in 2010 that featured Tim on The View and Elisabeth occupying her husband's analyst role on NFL Live at ESPN. A native of Norfolk, Mass., Hasselbeck is the son of former NFL tight end Don Hasselbeck and brother of former NFL quarterback and fellow ESPN NFL analyst Matthew Hasselbeck. 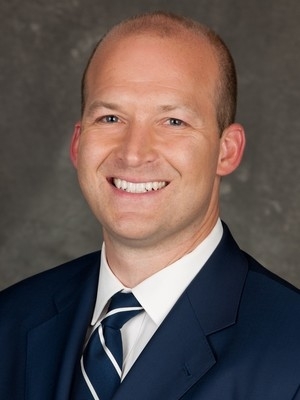 Hasselbeck was a two-year starter at Boston College, and he graduated in 2001 with a degree in Marketing from the Carroll School of Management.